Woody plant form is highly variable across climatic gradients. This is often due to differences in environmental variables and how particular woody species adapt to their environment. 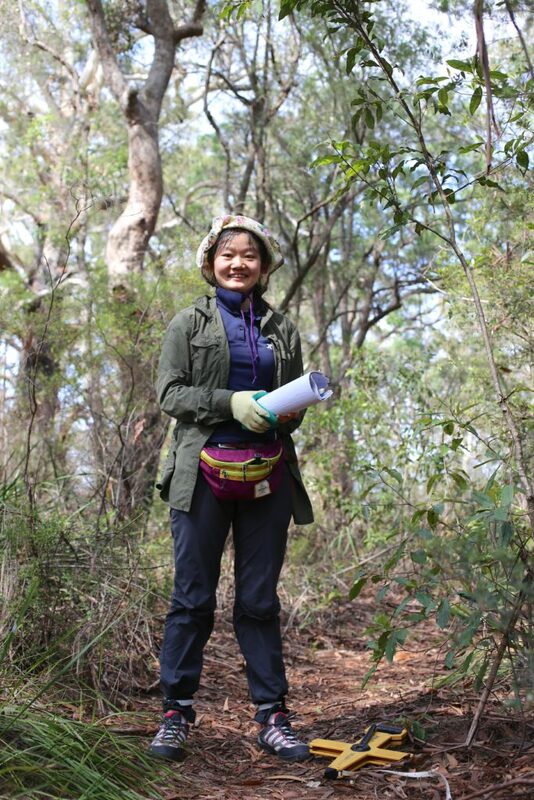 In my research I am examining various measures of woody plant architecture at 150 sites from the east coast of Australia to the Strezlecki Desert. I am measuring how the architecture of tree, shrubs and grasses (canopy size, branching ratio, plant height, basal area, and various allometric relationships) changes within and among plant species and how woody plants are distributed at a site and along the gradient. Exploring the variation in woody plant structure can demonstrate how woody plant adapt to different environment conditions. This study will help to improve our understanding of the mechanisms driving Australian woody plant formation and provide support for woody plant management under a changing climate. Jingyi Ding, Wenwu Zhao, Bojie Fu, Shuai Wang, Hao Fan. Variability of Tamarix spp. characteristics in riparian plant communities are affected by soil properties and accessibility of anthropogenic disturbance in the lower reaches of Heihe River, China. Forest Ecology and Management. 2018, 410: 174–186. Jingyi Ding, Wenwu Zhao, Stefani Daryanto, Lixin Wang, Hao Fan, Qiang Feng, Yaping Wang. The spatial distribution and temporal variation of desert riparian forests and their influencing factors in the downstream Heihe River Basin, China. Hydrology and Earth System Sciences, 2017, 21, 2405–2419.